Whether you’re moving, staying put, a first home owner/occupier or you’ve lived in the same home for years, chances are you’ll be needing somewhere to store some of your items. 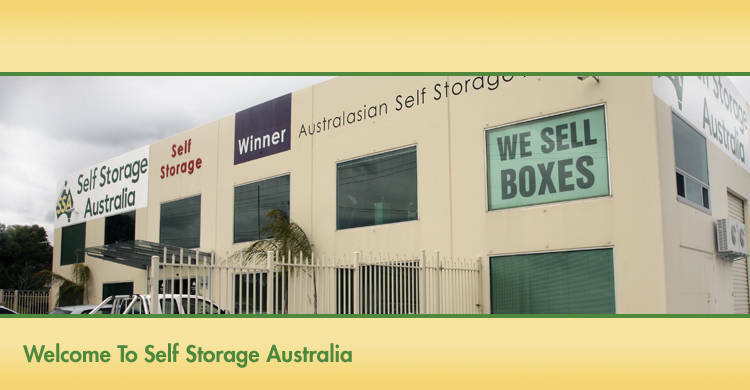 All sorts of people use self storage, for many reasons... Here are a few situations where you may need us to help de-clutter your life! Moving, renovating or waiting for a new home to be built? - Keep your stuff with us! Rent a storage unit from just 2 weeks. Lack of space? - Modern houses often have smaller garages and less land. So if you need space, we can help provide a home for your treasured items. Easy access 7 days a week, 5am to 10pm, and with our smart swipe key entry, there are no pin numbersto remember. 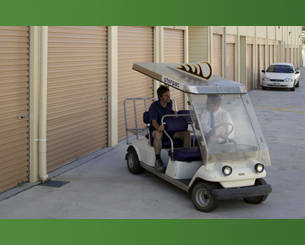 Easy loading/unloading to your unit –no stairs, and wide, one way driveways. You will never need to reverse your car or van. High security –our centre has secure ceilings in every unit, is built using anti-crime construction methods and is fully alarmed and monitored. 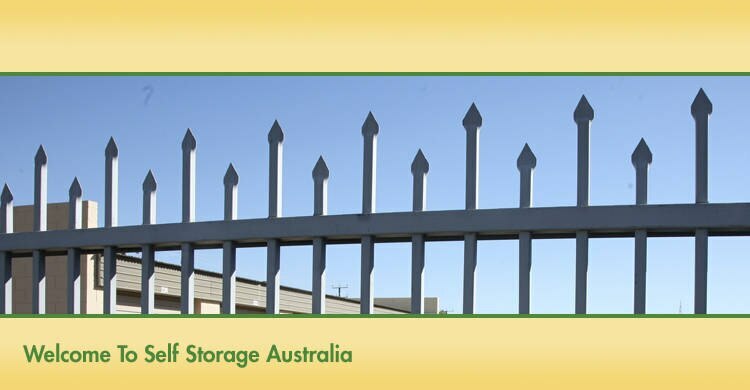 Sizes1.5m x 1.5m space6m x 3m space Holds one room of belongings Holds the contents of a small houseor office Our friendly staff can help you turn your storage space guesstimates into cost estimates. We can help you minimise the space required -we know the best way to arrange your items in your storage unit, so you'll never need to buy more space than is necessary. 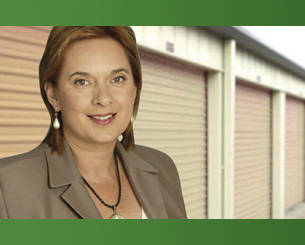 The Davies Family - Blake, Liz, Colin, Conrad form your Self Storage Australia Team. We provide friendly, free advice on your storage requirements, and we minimise the red tape –so there’s just a small amount of simple and hassle free paperwork. Let us make running your business just a bit easier! When you’re running a business, there’s plenty to think about. Customers, suppliers, regulations and market conditions are just a start. We know that juggling the responsibilities of running a business can be a real challenge. 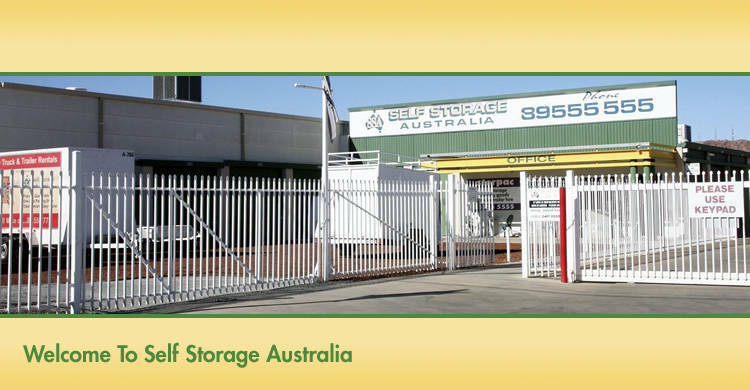 Normally, business storage can also be a real headache –but with Self Storage Australia, it’s a breeze. Whether you are large or small, a start-up or someone who has been in business for many years –chances are you’ll need easily accessible storage space. 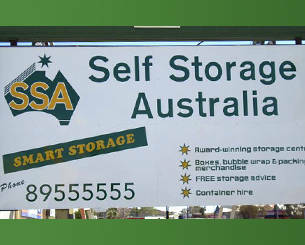 SSA is Australia¿s largest specialist packing store. Feel at ease in our spacious store with over 200 products for moving, packing and storing. 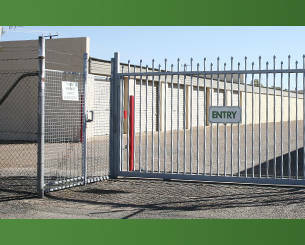 The Alice Springs store also has access to a wide range of packing supplies at wholesale prices. 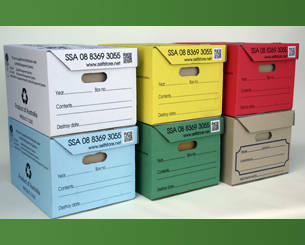 You can buy one box, or a variety of packs (quick pack, home pack smart pack) to save money and time. Recycled materials are used in most of the products and once you have finished using them we can buy them back!